Over the past few months we have worked with all of the catchment groups to agree a number of priority projects for each catchment. The workshops that you’ve participated in have generated a range of ideas and those not prioritised will not be lost – many for example will be picked up by the partners developing some of the over-arching projects that’ll be delivered across the whole project area, such as an education package. In the coming months, we’ll work with you to develop the detail of the projects that each catchment group did prioritise. In addition, we are developing four training events. These will be running in the New Year and we will be offering spaces to a couple of participants from each catchment. Each event will be a half-day or a day, including a classroom session and a site visit. The purpose of these sessions is to equip people to help us gather more data from each catchment to inform the developing projects. 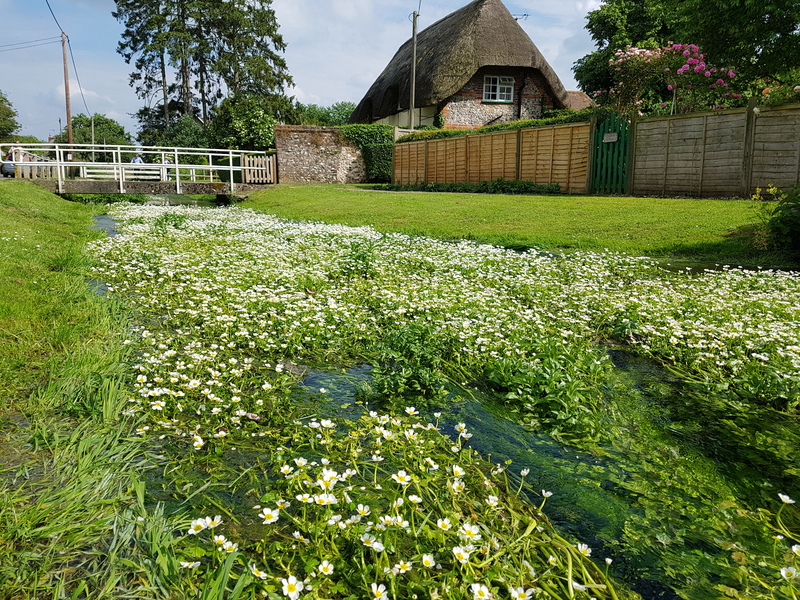 So we will know, for example, where there are pockets of invasive plants that we could look to control, and where there are high levels of phosphate in the river, which will help us to target advice or habitat improvements. We will be in touch with more details and will be asking you to help us publicise the sessions to people who would be interested. Finally, thank you for your ongoing support in the project.